Our 600mm diameter x 65mm round shaft augers drives are perfect for Drilling holes in light earth conditions and clay. Ideal for fencing, tree planting, house foundations and more. 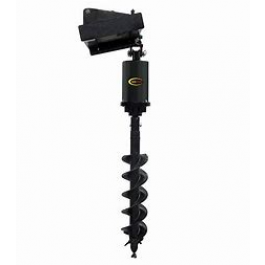 We also stock a full range of auger sizes and extension to suit your specific requirements.